129 total news articles in this section, 10 per page. 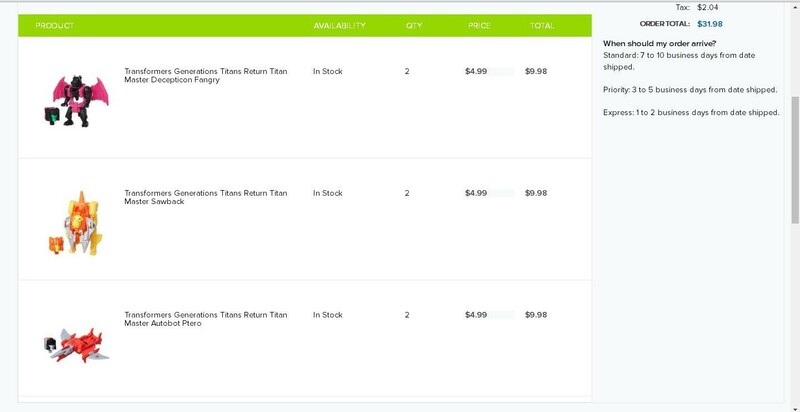 Thanks again to fellow Seibertronian Bounti76, we have confirmation of the Titans Return Wave 3 Titan Masters now being available - after Australian retail - online at Hasbro Toy Shop. You can check out Fangry, Ptero, Sawback at the checkout, and check out the confirmation order below! 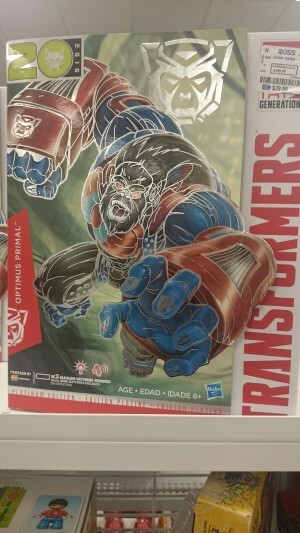 Via fellow Seibertronian Deathsaurus1, we have a reported sighting of the Platinum Edition set of Optimus Primal (from the Beast Wars line) in the Year of the Monkey redeco from last year. The news part? 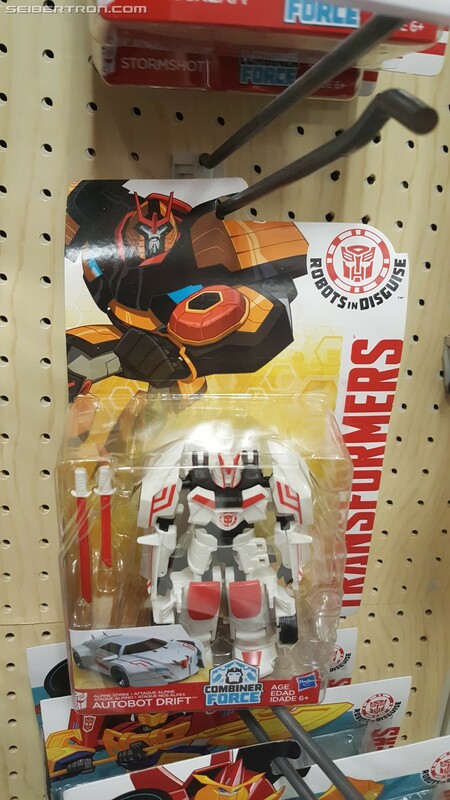 It was priced down to $39.99 USD, at a Ross store in Arizona! Check it out in the image below. 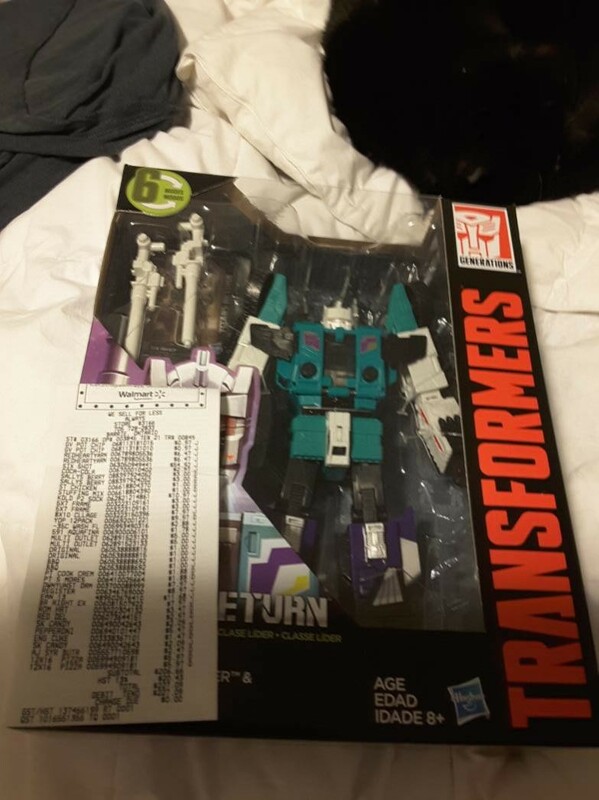 Thanks to stinky and dingdOng of Cybertron.ca, we have confirmation of Transformers Titans Return Leader Class Sixshot with Decepticon Revolver as well as Titans Return Legends Class wave 3 spotted at Canadian retail. Sixshot was found at a Barrie area Walmart. 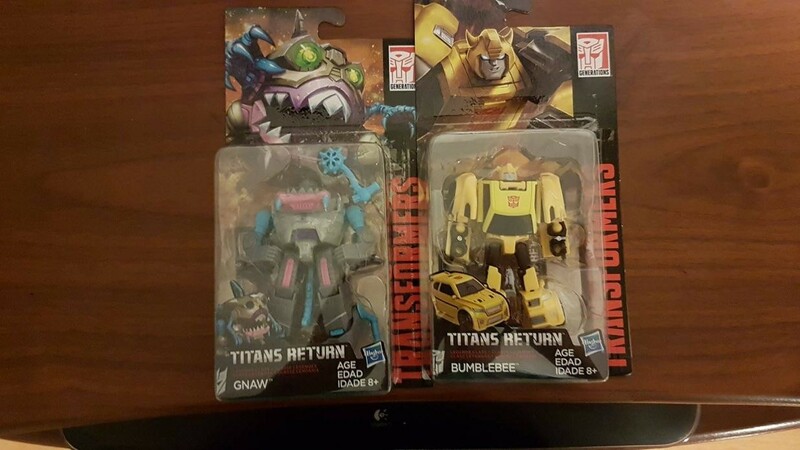 While the Legends Class image shows just Bumblebee and Gnaw, Kickback is also part of the wave. If you spot something new at retail let us know by using the Submit News link in the upper left hand corner of the front page. 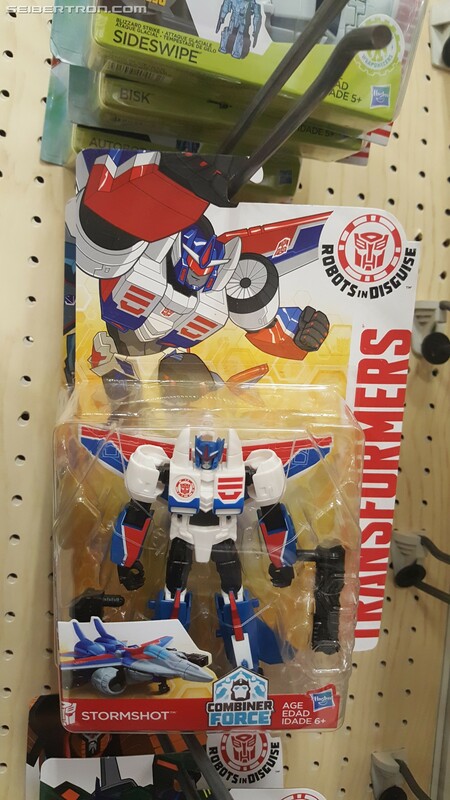 You can also let fellow collectors in your area know what is currently in local stores by posting in our Toy Sightings Forum. 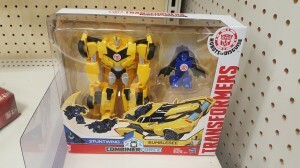 Seibertronians, the Transformers: Robots In Disguise Combiner Force subline seems to be in full swing! 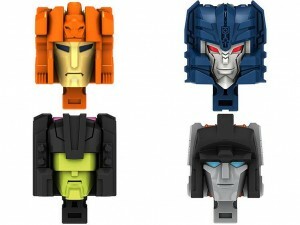 After it was announced at NYCC this year, the toys have slowly but surely made thier way to store shelves. Today we have another example of that, as our own supreme overlord Seibertron has spotted the Combiner Force Bumblebee and Stuntwing Two Pack in Illinois! 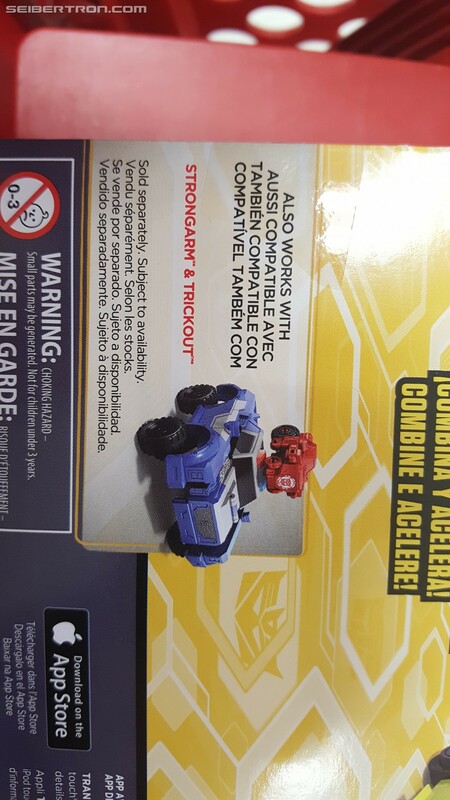 Check out the photos below, and notice the Strongarm two pack solicited on the back of the box! The latest Deluxe and Legion wave for Robots in Disguise is slowly making its way across the US. 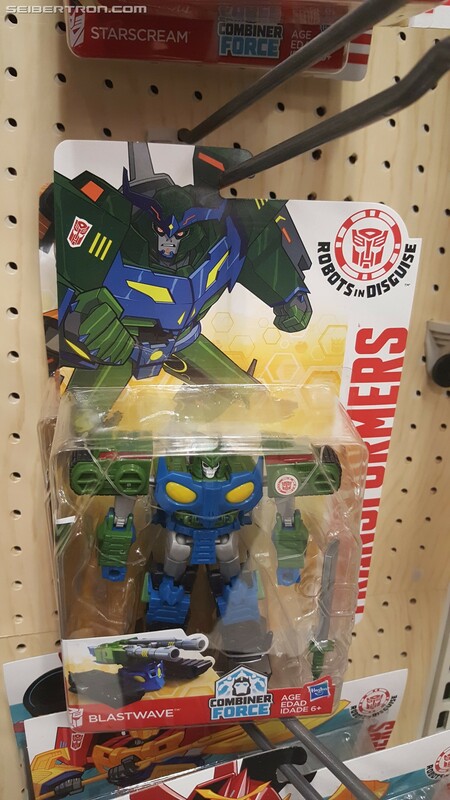 For the deluxes, which include Alpine Drift, Stormshot and Blastwave, they have now also been found at Target (the images below are from Palatine, IL). 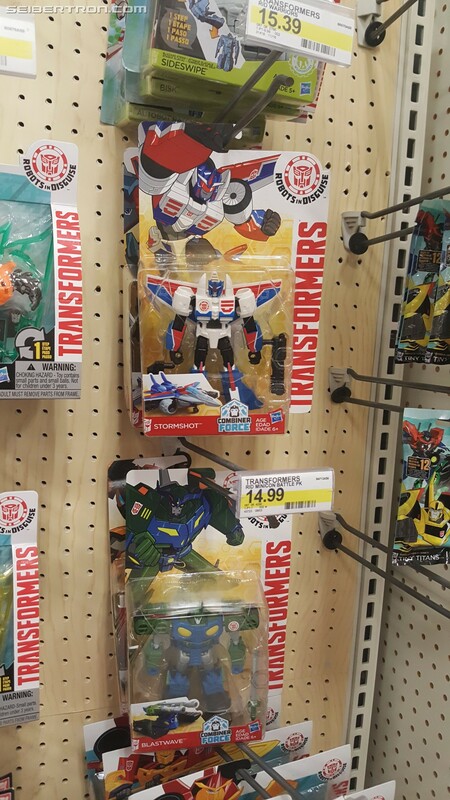 Target also now has the latest Legion wave, which includes Starscream and Springload (the ones below were found in Okemos, MI). And if you don't have a Target or TRU in your area no worries, these anticipated legion toys are now on Amazon too. 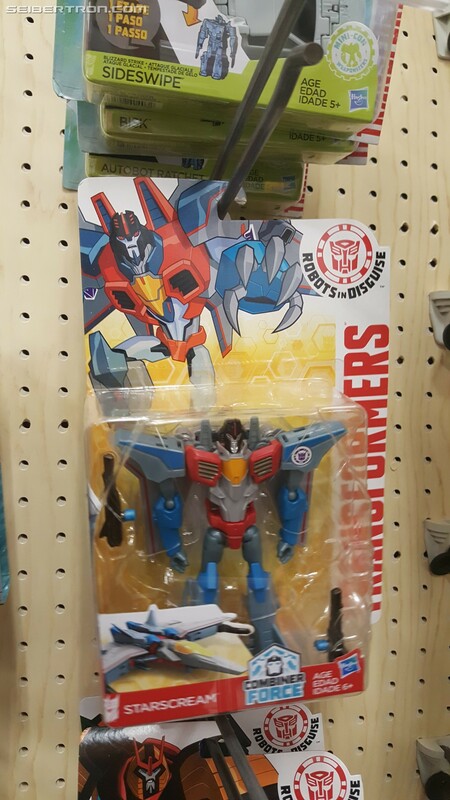 You can get Springload here and Starscream here. 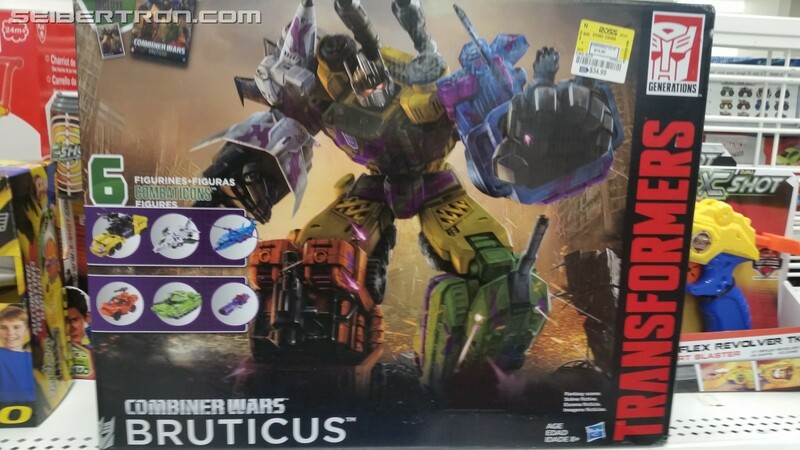 Fellow Seibertronian Bounti76 has dropped in to let us know that G2 Fruticus Bruticus has found his way to Ross as well, and this time for the astounding low price of $34.99! 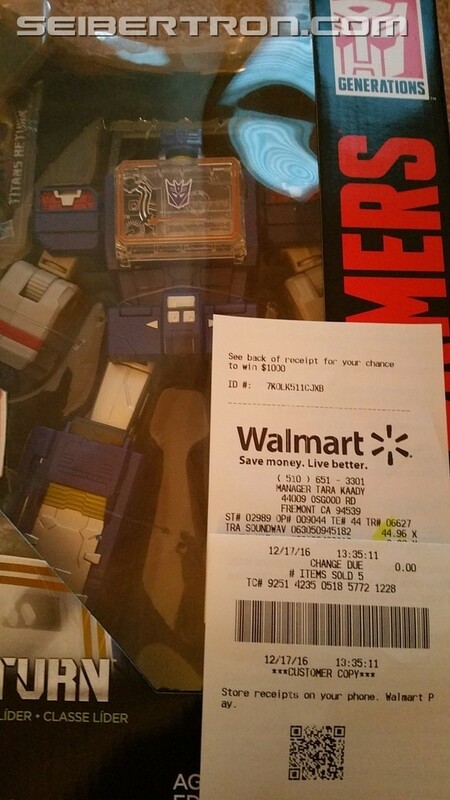 With all the Combiner Wars sets now ending up on the shelves of Ross for very cheap prices, it is the perfect time to go hunting and get yourself a giant box set! So grab your wallet and/or purse, start up that car, and Rock and Roll Out! We have even more Platinum news for you today! 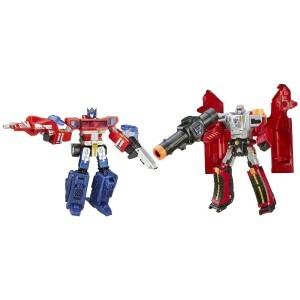 Following the Liokaiser sighting, we bring you to news that the Platinum "One Shall Stand, One Shall Fall" set, consisting of decoes of Classics voyagers Optimus Prime and Megatron, is now up on Amazon.com for half off! That means this set is now only $37.96, about the cost of a voyager and deluxe at today's prices. So hurry up and go grab yourself these Platinum sets before they're all gone! 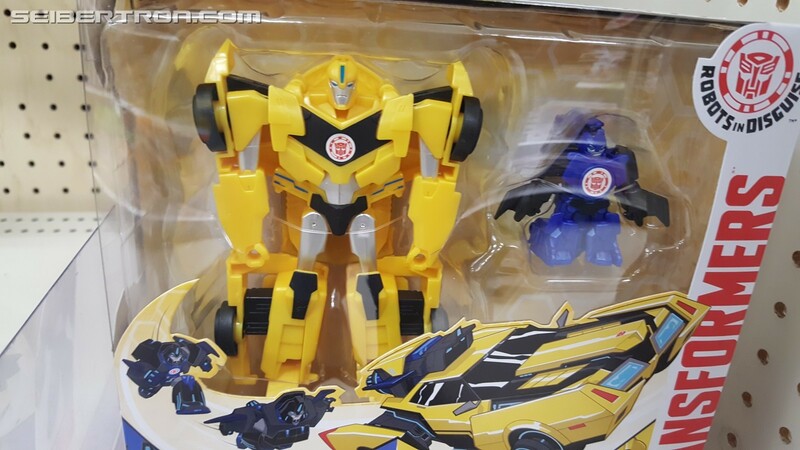 Thanks to Seibertronian o.supreme we bring to you word that the Platinum Edition Liokaiser is now available on Amazon.com for the low price of $82.95! 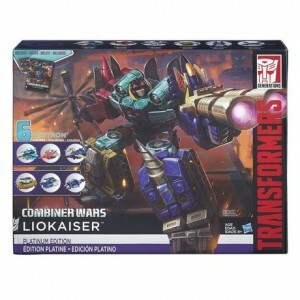 That's right folks, the Platinum combiner is available for a really good price that is on par with other box set combiners right now. 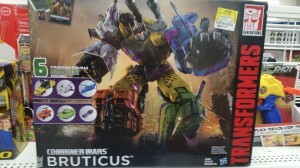 Hurry up and grab this guy while he's available, and stay tuned for other great deals! In new toy sightings news, we have word from Michigan and California that Leader class Soundwave, from the Transformers Titans Return line, has been spotted at retail! 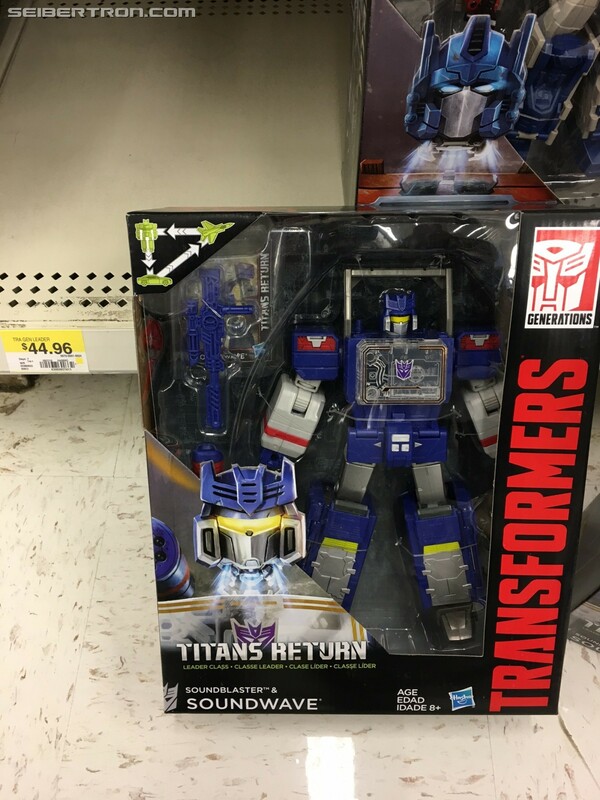 Both sightings come from Walmart stores, respectively Charlotte and Fremont, so if you have one nearby, now's the time to hunt - make sure to flag it up in our Sightings database and forums, too, if you come across one. 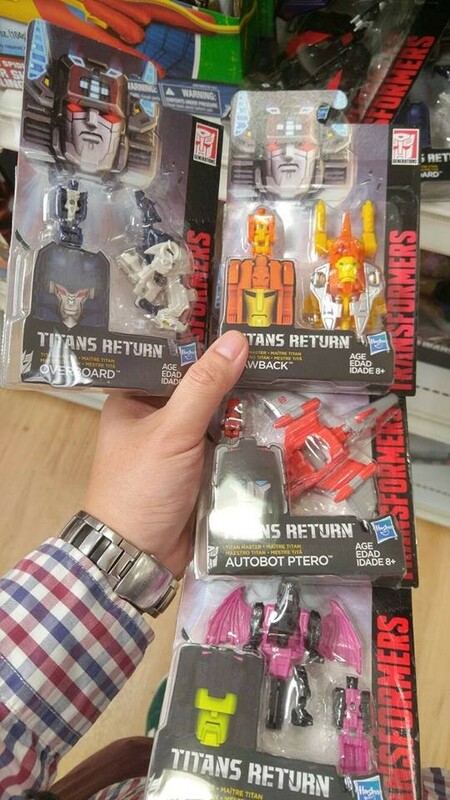 Seibertronian administrator Burn has just sent us a notification from Australian fansite Ozformers' Facebook page, showing the reported sighting of the Titans Return Wave 3 Titan Masters in the Land of Oz! 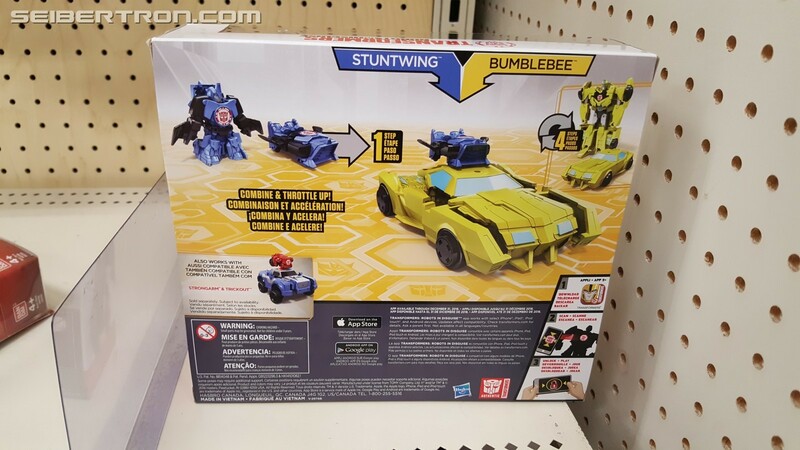 You can check out the image from a Target store below for yourselves, featuring Overboard (Overkill), Sawback (Lione), Autobot Ptero (Swoop), and Decepticon Fangry. Spotted any new toys yourselves, recently? Let us know in the Sightings database, and in the regional Sightings forum - and help out other fans and collectors! 5,118 pages were recently viewed by 1,007 unique visitors. This page was viewed 1 times on Saturday, April 20th 2019 5:13pm CDT. © 2019 Seibertron, Inc. DBA Seibertron.com. All Rights Reserved. Established June 2000. Seibertron.com is owned by Ryan Yzquierdo.